Mexico City-based label Umor Rex has announced that they will donate 100% of proceeds from sales of their back catalogue through Bandcamp to the Mexican Red Cross until October 15. The move comes following the earthquake that hit Mexico City and surrounding areas earlier this week killing over 200 people. "We love our city and our people, but the corruption is present in the political class," the label say. "So WE, the people are taking the problem on our shoulders." The label also encourage people to donate directly to the Mexican Red Cross to help with the relief efforts which you can do so here. 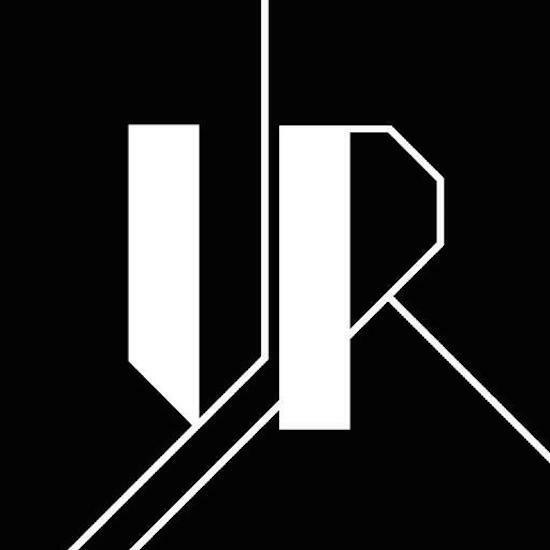 You can find Umor Rex on Bandcamp here.